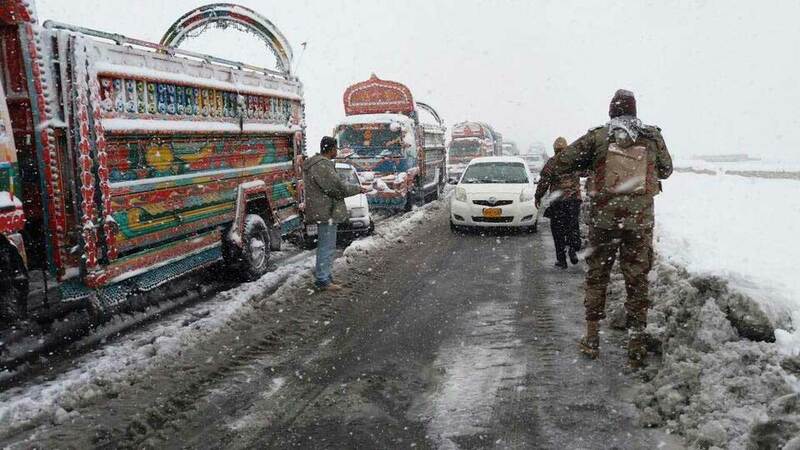 QUETTA (Dunya News) – Army and FC troops have been employed to clear snow and restore traffic after heavy snow blocked roads in Chitral and Balochistan, the Inter Services Public Relations (ISPR) reported on Sunday. 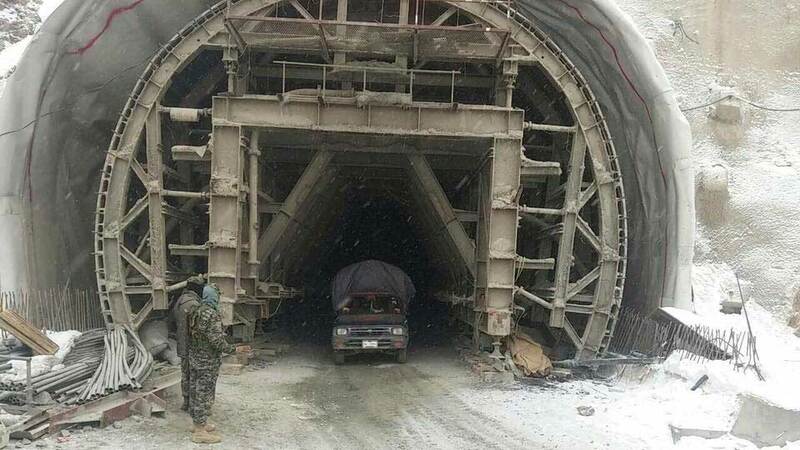 As per details, Lowari Tunnel in Chitral and roads from Quetta to Karachi (NHW-25), Quetta to Sukkur (NHW-65) and Taftan to Quetta (NHW-40) were cleared last night. FC Balochistan has established Crisis Management Centre at Quetta, Sibi, ziarat, pishin, Loralai, Kalat and Khuzdar. 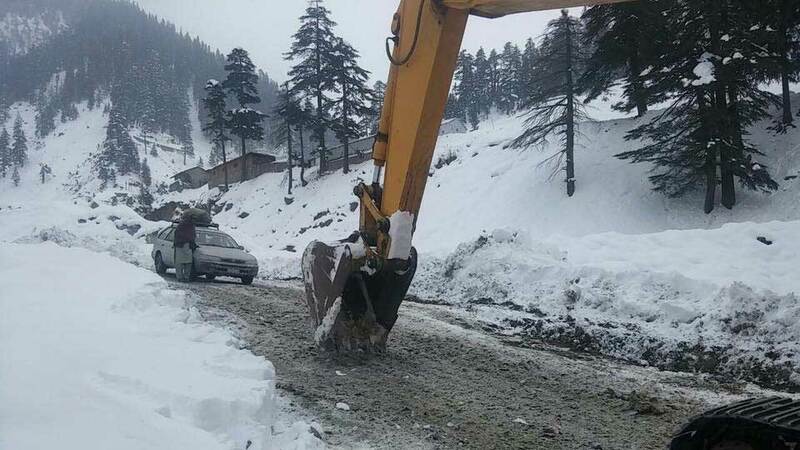 Army assistance camp has also been established at Panakot, Malakand Division for public assistance in coordination with the local administrations.